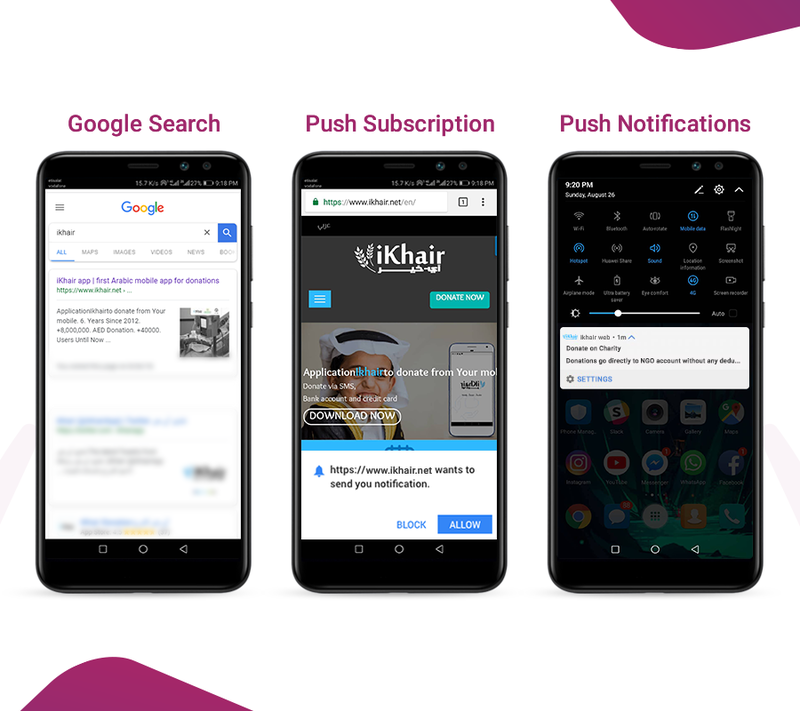 Website push notification is an automated direct engaging tool that connects your app website or Mobile Deep Pages with your target customers. It has its own instant mode and outputted to users as a clickable notification or a web browser permission window. What makes browser push notifications so special is that you still can get your subscription boosted, yet don’t have to collect users’ contact data. 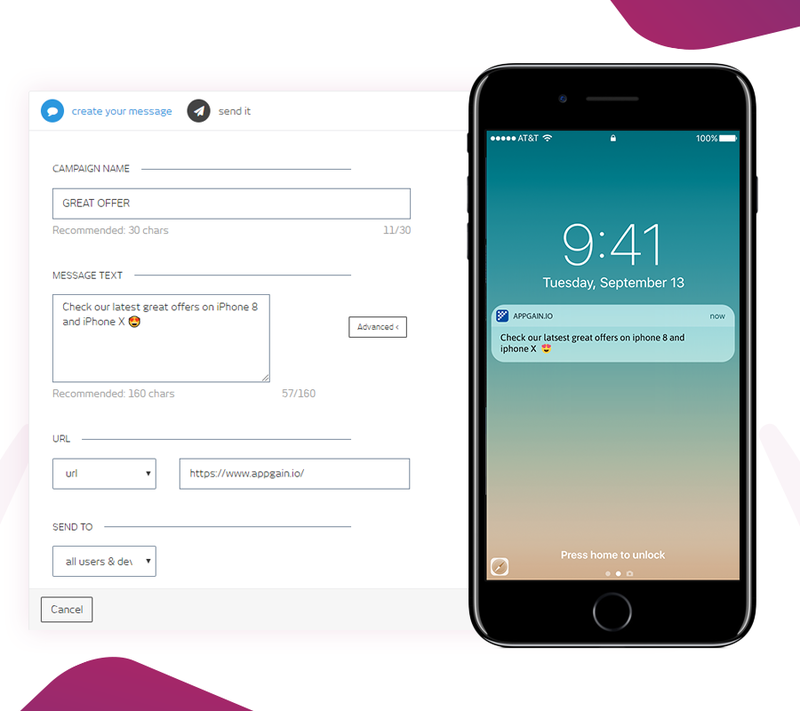 Website push notifications empower you to re-communicate with your users outside your mobile app via hyperactive and highly-personalized messages that can be sent via Appgain.io dashboard or via getting your app integrated using our API. Through that process, you can reach multiple channels on all kinds of web and mobile browsers. Web push notifications are delivered to users’ desktops/smart screens without any possible delay. They just appear right there in a smooth and agile way, even if users are somewhere else rather than on the website. Notifications here, notifications there, notifications everywhere! Web push notifications can easily reach your users even if they are not navigating your website. That’s how this booster gives you the privilege of popping up on the top of your users’ mind all the time. When Emailing or SMSing your users, you are always threatened by the spamming option! They can easily list you as spam and you will never reach them again. On the contrary, web push notifications – somehow – manage to beat spam filters, Which means that your message will surely reach your users. All it takes is to be accepted only at the first time. Once your users allowed your notifications request, you two will be always opted-in at any time and on any desktop/smart screen. That way you can enjoy the boosted conversion rates and the increased opt-ins. Web push notifications are all-powerful! They occupy a market share that is +75. What is that supposed to mean? It means that there is no browser web push notifications can’t work on. They can reach users whether they are on Google Chrome or Mozilla Firefox or Safari. Schedule it and forget it, Automatically send relevant notifications to users. 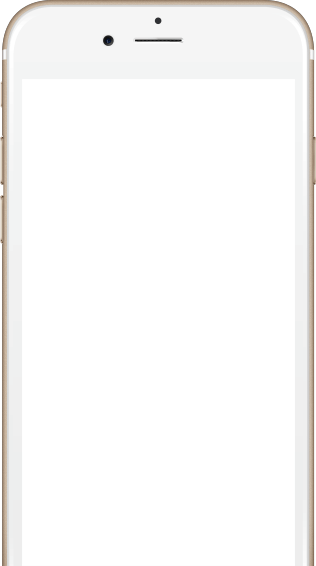 1- A user enters one of your keywords, your app’s landing page immediately pops up. 2- Now the user is navigating your landing page, subscribes you, but still didn’t press the installation CTA. 3- No problem! Through “push notifications” tool, that user still can get your app notification even if s/he didn’t install it yet.